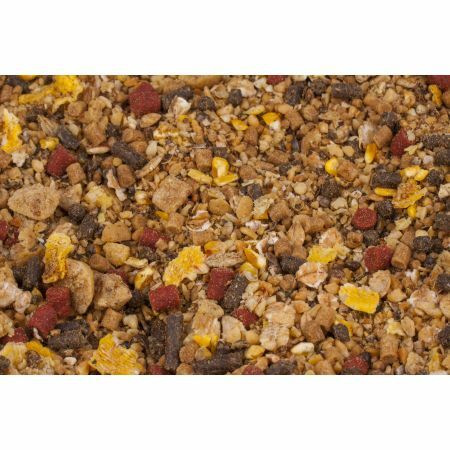 A unique mix of varying size food items that are pre soaked in liquid foods and attractants designed to draw and hold numbers of fish in the swim. Containing whole and crushed particles, nuts, meals, pellets and crushed boilies this mix will keep fish rooting around over long periods. 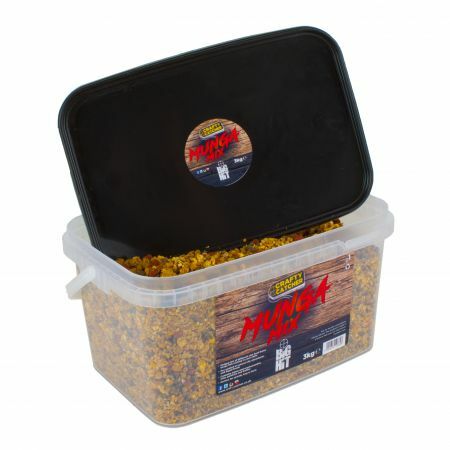 Perfect for laying a carpet of feed by spomb or boat. Write a review about "Big Hit | Munga Mix | Particle Mix | 3kg"
We want to know your opinion! 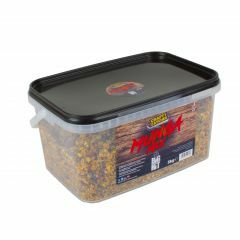 Write a review about the product “Big Hit | Munga Mix | Particle Mix | 3kg”.